On the first day of Christmas my true love gave to me… a state-of-the-art home security system! Not on the cards? 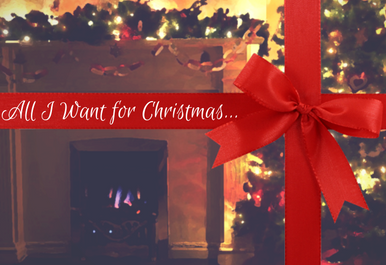 If all you want for Christmas is to ensure the safety and security of your loved ones, but still want a little left over to spoil them too – then you need to be smart about security. For some, expensive house alarms and fancy security cameras just aren’t a possibility. But, with crime rates soaring at this time of year and crooks looking to score themselves some early Christmas gifts, security cannot be completely ignored. Fortunately there are a few other options. Lights are the number 1 deterrent for thieves – FACT! Dark pathways are what lures them in at this time of year and the best way to throw them off is definitely by forcing them to work in the light. Unfortunately, Christmas lights just won’t do! But, for around ten pounds you can pick up a battery powered LED motion sensor security light to illuminate your entrances. The motion sensor will detect any movement outside of your home which will also alert you to anyone in your garden or outside. For just 5 pounds you can create the impression that you are home, even when you aren’t. Dark homes, with dark pathways and a sense of emptiness are inviting to thieves. But simply by having some lamps on you can change that. 40% of burglaries happen when a house is empty. So it makes sense that if they think someone is home they are less likely to attempt it. Having lights on is a good start, but it won’t fool everyone. 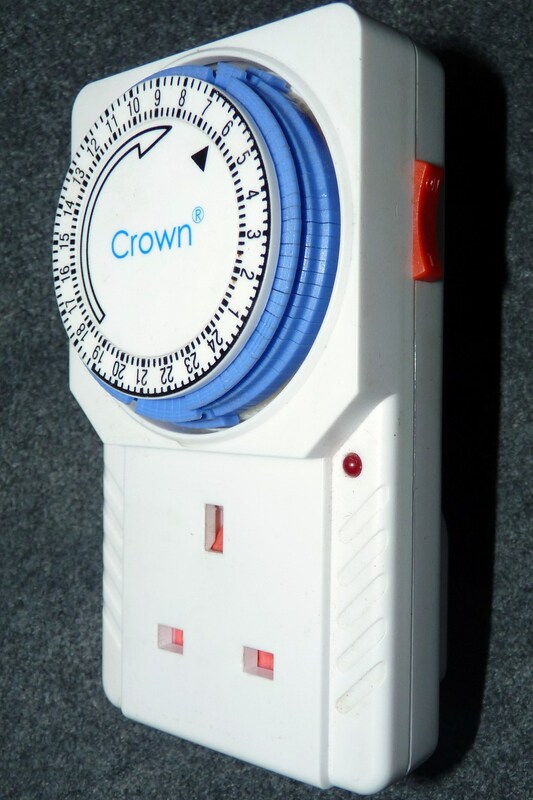 If lights are on but there is clearly little movement inside a home, you could get caught out! The TV light box mimics the lights created when a TV is on, making it look like someone is watching television from outside the home. We doubt many thieves would risk breaking in with this belter working its magic! The worst has happened. A burglar has managed to get into your home by either the door or window, by breaching locks or breaking glass. 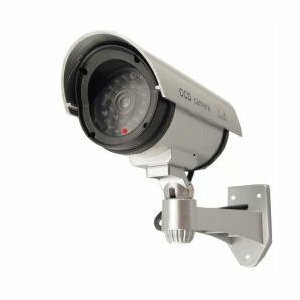 You have no alarm system and no CCTV – but, not all is lost. A loud, high pitched alarm sounds; the burglar is spooked, the neighbours alerted and you have avoided a very nasty surprise. Alarm systems can be costly, but defence alarms are both affordable and easy to install, simply sticking to a door or window. Intelligent security, at low costs – smart sockets could stop a burglary before it begins. Smart sockets mean you can turn on anything from just your smartphone. If something is plugged into your smart socket you can turn it on from anywhere, including lights, the television, or perhaps even a little surprise for a potential intruder. So if it’s starting to get dark a bit earlier or you’re out for the night and forget to set a timer – don’t worry! Can’t afford the real deal? This is the next best thing. You can pick one of these up pretty inexpensively. Although it won’t actually catch a thief out in the act, they don’t know that, and they probably won’t want to take the risk. Put your fake cameras somewhere they can be seen, and the addition of the red IR LED light makes it look all the more noticeable and genuine. It looks like a doorstop – but it is so much more then that! 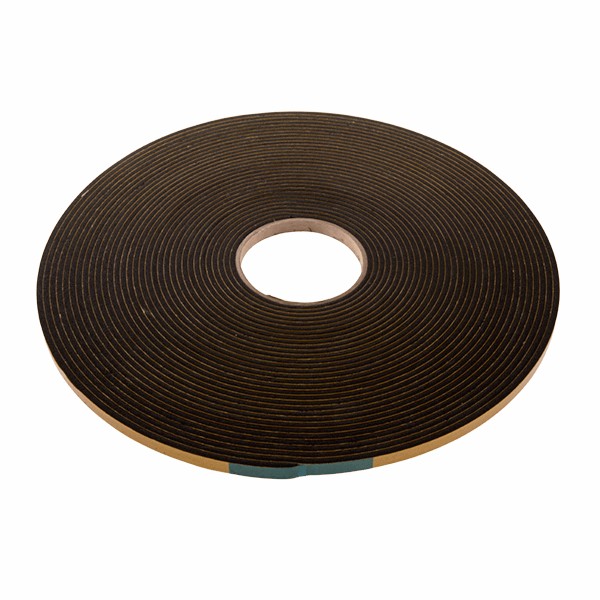 This pressure plate fits under your door and sounds when released, i.e. when someone comes through the door. It lets out a loud siren to let both you and your burglar know it’s game over. Forcing the lock is the most common way a burglar will try and break into a home, which is why the quality of a lock must not be overlooked. Most homeowners don’t realise that cylinders without the official BSi Kitemark often have little to no security at all. Even with a good multipoint locking system, euro cylinders should be upgraded to kitemarked ones. If a cylinder is not the right size and is overhanging by 2mm or more, it can be easily snapped – a common tactic burglars use to gain entry. 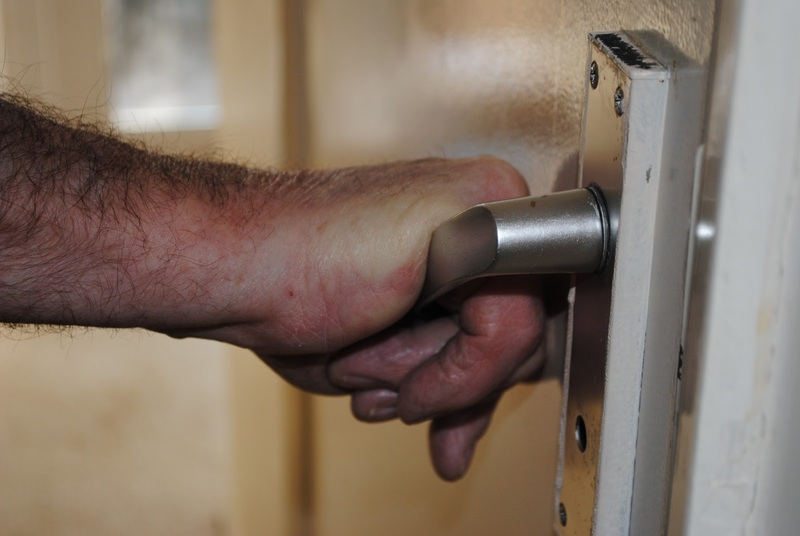 When a lock is snapped the locking mechanism can be accessed and the door breached. 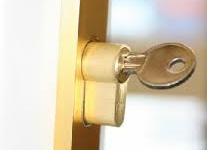 A lock should be replaced with one that is the correct size and not overhanging, and it should be fitted correctly. How can you make sure you’re fitting the correct sized cylinder? Simple – use a cylinder gauge. So now you know the importance of protecting your lock, why not take things one step further and install a cylinder guard. This is a device which goes around your cylinder inside the lock and makes it even more difficult to get into! Another option is to improve the quality of your door handle. Much like a cylinder, hardware like handles can be Kitemarked. Ensure your handle is kitemarked and give burglars a surprise of their own. Fantastic locks or not, if you happen to forget to lock the door behind you (we all do it) you might want to have a backup plan. This alarm targets ‘sneak in’ burglaries and sirens if someone places even a finger on the outside of your door handle. This leaves no time for locks or handles to be tampered with before a loud, piercing alarm is released. And it’s portable! A sliding patio door is a burglar’s bliss! But by simply placing a bar in the sliding tracks, their dream will be short lived. Bars can be picked up pretty easily and cheaply, and it’s possible to even use another household item if you can find one strong enough. Beef up your deadbolt strike plate and strengthen up your door. The strike plate is the metal piece where the latch secures into the door frame and is usually only strong enough to keep the door closed. But, with a stronger, plate with longer screws your door will be able to withstand a good few forceful kicks. A persistent intruder is at your door, giving it an onslaught of powerful kicks. A door kick plate is a layer of metal that fits to your door which will prevent the frame from splitting and gives said intruder an even tougher job. This clever device senses any shock, breakage or vibration in a window and activates a loud siren to deter thieves and draw attention to the break-in. An opportunist isn’t get past this smashing little product! The window is as much of a target as the door, and yet window security is often overlooked. How can you secure your window cheaply? Install a sash jammer/ window lock on all your downstairs windows to stop the levering of the sash leaf from the outside. Always forgetting to hide valuables? Get some good quality blinds or curtains and stop burglars snooping. Keep all your valuables stored away from prying eyes with a compact safe. They come in all shapes and sizes , even disguised as books – making them easy to hide away. Just try not to be too predictable with your hiding place as they can easily be picked up a stolen in a burglary. ‘Beware of the dog,’ ‘neighbourhood watch area,’ ‘CCTV cameras operating.’ Signs are probably the cheapest way possible to deter thieves. They are simple, but can be effective. 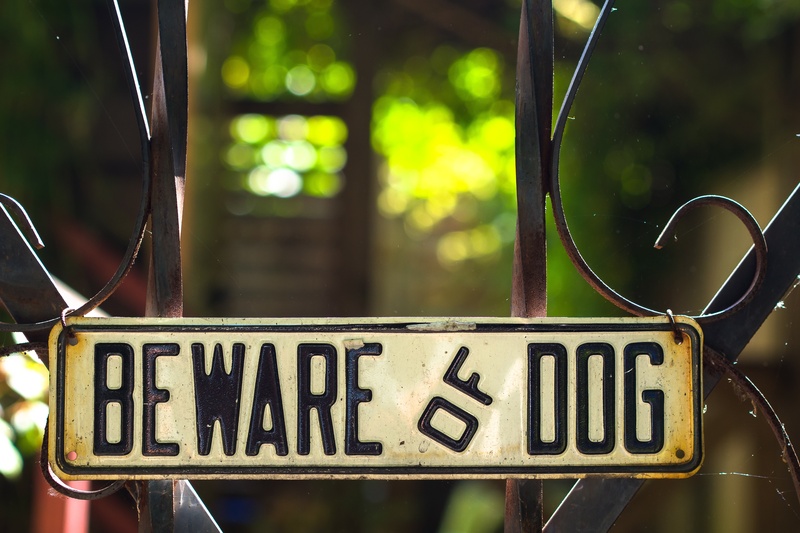 If the thief is an opportunist and hasn’t put much time into scoping out your property then the thought of a rather large Rottweiler or getting caught on camera could be enough to stop them completely. Install a door chain and use it when you answer the door. Not only will this offer protection against anyone who might try barging in past you, but it will also give you a gap to check an ID. 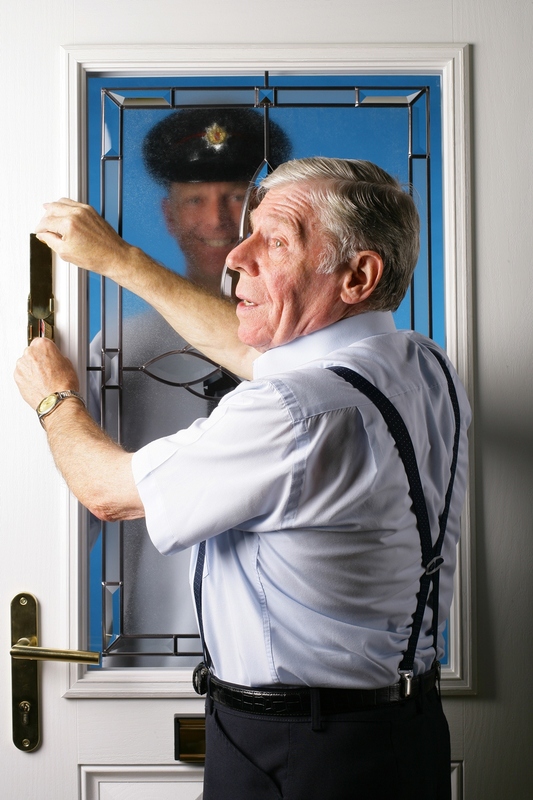 Be aware of bogus callers! They come in all shapes and sizes; from the gas man, to a charity collector, perhaps a policeman or even a child. 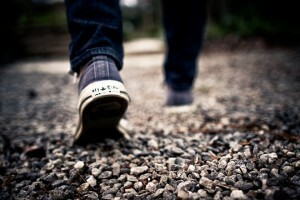 Never answer the door unless you know who is calling or unless they can verify who they are. How to get around this problem? Get an ID slot. Terrible for leaving you keys by the door. Get a key hook and keep it out of sight and at MORE then arms length from crooks. When you go away, a tell-tale sign is the post on the floor on the other side of the door. 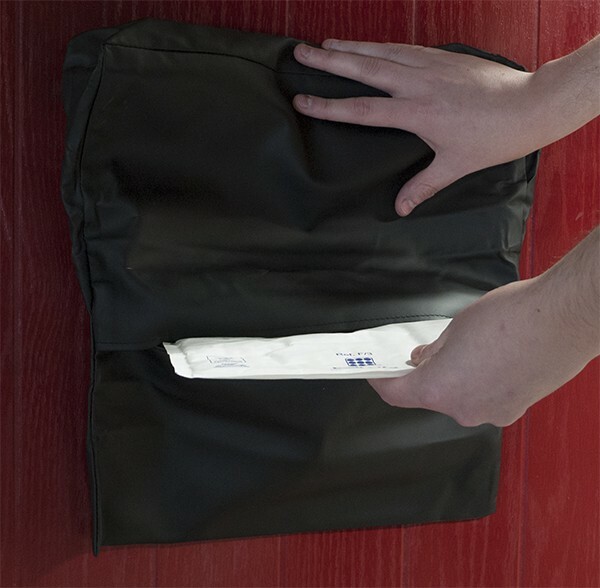 Get a mail bag and ensure all your post is collected and off the floor. A big part of protecting your security is protecting your identity. It’s not unheard off for thieves to snoop around your bins or look through your window to find out your personal details. Shredders can be costly, but identity protector stamps can be bought from most stationary shops and can hide all that personal info you don’t want them getting hold of. Gravel makes pathways noisy. Burglars hate noise as they want to go unheard. It’s a simple idea, but a gravelly path along with a good spotlight could make them reconsider your home as a good target. Don’t want intruders climbing your fence or your wall into your garden? Give them a ‘prickly’ welcome – line your perimeters with thorny bushes. If you want to add more light to your outdoor space and don’t want to splash out, solar panelled spotlights will make your garden look more inviting to everyone but thieves. If you have a garage, especially one that connects to your house, you need to keep it secured! If you have a key fob in your car to open up, consider trading it in for one that stays on your keys and that can be kept in the house. Otherwise, if a thief gets into your car, they can also get into your garage. The better the padlock the more it will cost. But have a look round and use good quality locks on all outbuildings. Haven’t got any? Well use padlocks and chains on any ladders or tools that may be left outside. Make sure your Christmas is merry one with these fantastic products and devices!